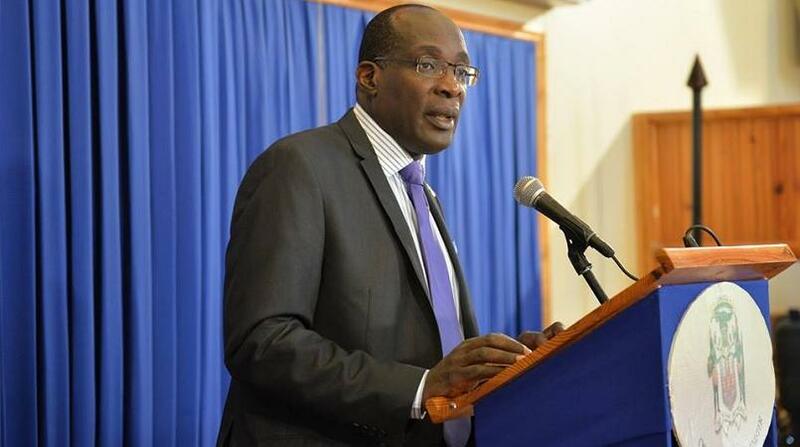 The Minister of Education, Youth and Information, Senator Ruel Reid has resigned from the Andrew Holness-led Cabinet. Prime Minister Andrew Holness made the shock announcement on Wednesday morning, noting that Reid has also resigned from the Senate. Holness, in a terse statement from Jamaica House, said he met with Reid Wednesday morning “regarding certain allegations in the public domain. “In keeping with the principles of good governance, I requested and received Minister Reid’s resignation,” Holness said. While the prime minister did not give specifics, there was widespread speculation since the start of the week that Reid was in trouble. 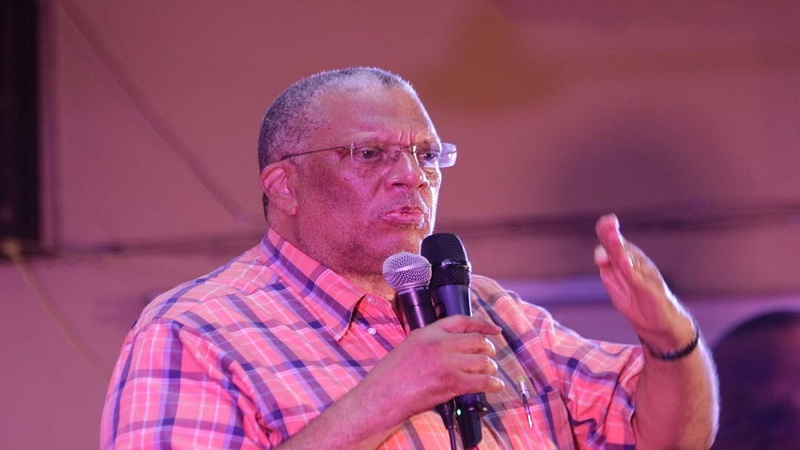 The rumour mill was set alight after Opposition Leader Dr Peter Phillips issued a statement on Monday in which he alleged the misuse of public funds by Reid’s Education Ministry and the Caribbean Maritime University (CMU). Phillips had urged Auditor General, Pamela Monroe Ellis, to immediately investigate the matter. 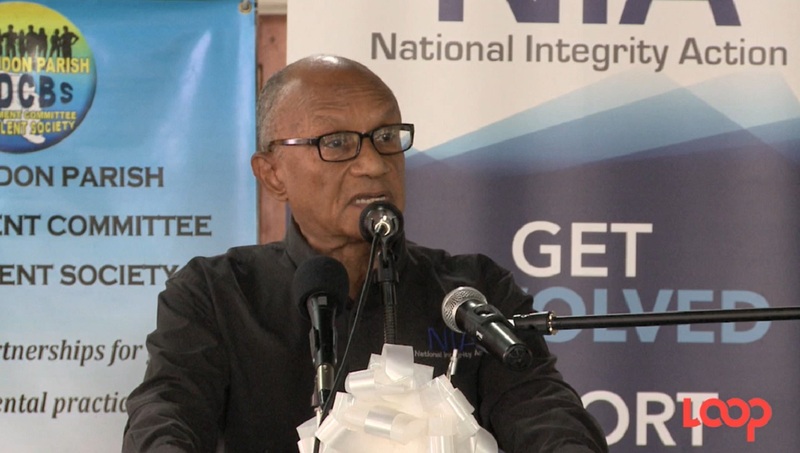 “The Opposition is aware of issues of cronyism, nepotism and corruption at the CMU and how funds allocated from HEART NTA to the Ministry for the Career Advancement Programme and the TVET Rationalization Programme are being utilised,” Phillips said. Reid’s sudden departure from the Cabinet is the latest black eye for Holness’ three-year-old administration following the forced resignation of then Energy Minister, Dr Andrew Wheatley last July at the height of the Petrojam scandal. That scandal enveloped the government for most of 2018 and has continued into 2019. 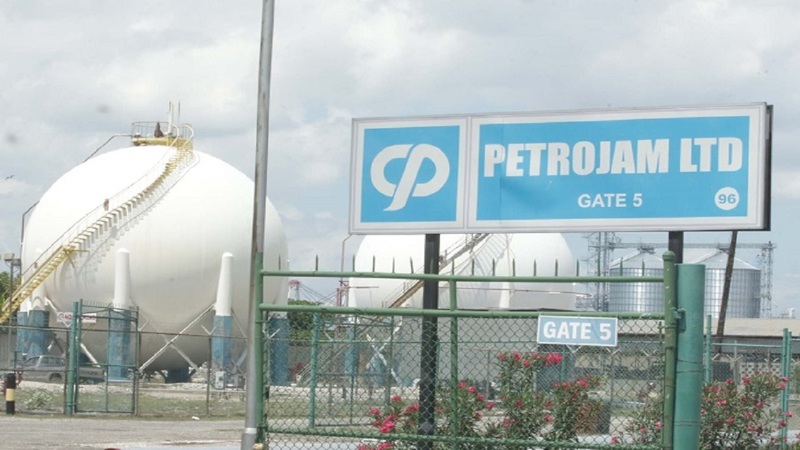 In total, there were eight high profile resignations related to the Petrojam scandal as well as those involving other state agencies, namely the Universal Service Fund and National Energy Solutions Limited (NESoL). Meanwhile, Reid’s now former Ministry will now fall under the temporary supervision of the Office of the Prime Minister which will start its own review of the ministry and its agencies.